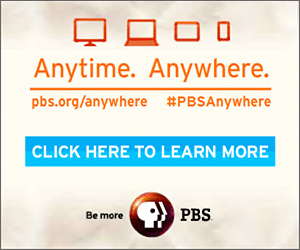 ’Tis the season for PBS to bring plenty of holiday cheer with an exciting December schedule, including a special holiday episode from the critically acclaimed British drama CALL THE MIDWIFE on Friday, December 25, 2015 at 9:00 p.m. ET. The CALL THE MIDWIFE HOLIDAY SPECIAL will lead the way to the fifth season of the hit drama, which returns to PBS in spring 2016. Festive spirit is in plentiful supply as Poplar gets ready for the holidays. A trip to see the Regent Street lights and a visit from a BBC film crew promise to make this 1960 Christmas one to remember. As the community pulls together to prepare for the televised carol concert, Nonnatus is rocked to the core when one of its own goes missing, causing a full-scale manhunt. Meanwhile an unexpected surprise for a grieving mother may help bring the Christmas magic home. 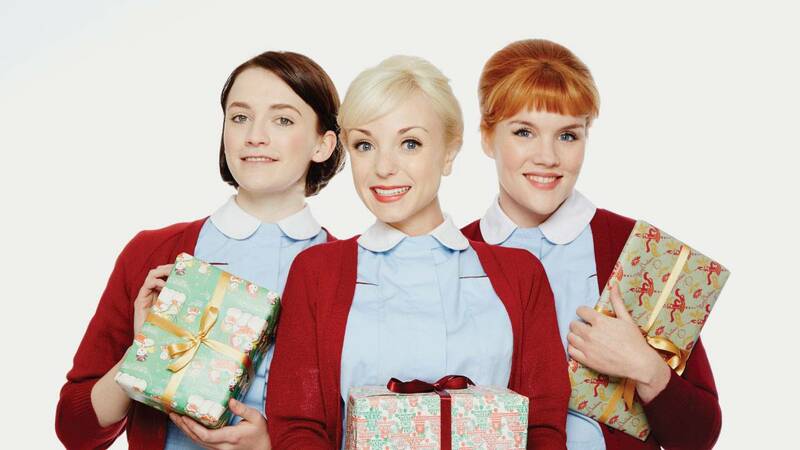 Season 4 of CALL THE MIDWIFE drew an average household audience rating of 2.32, translating into 3.3 million viewers, with close to 2.7 million viewers tuning into the 2014 holiday special. The first season was the biggest new drama on BBC One in more than a decade, and the fourth season averaged a consolidated viewership of more than 11 million in the U.K. CALL THE MIDWIFE has won accolades across the industry, including 2013 BAFTA Craft awards for director Philippa Lowthorpe and for Christine Walmesley-Cotham for Make Up and Hair Design. Additionally, Miranda Hart received Best Actress at the National Television Awards in 2014. 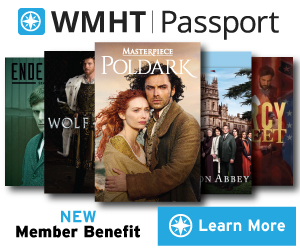 Audiences and critics in the U.S. were equally effusive, with Season 3 breaking the top 10 spot in ratings on PBS and scoring 66 percent above the 2013-2014 season-to-date primetime average. CALL THE MIDWIFE is a moving and intimate story of midwifery in London’s East End in the 1950s and 60s. Audiences can expect both laughter and tears in the upcoming Season 5, along with new challenges and enchanting emotional stories celebrating the people of Poplar and the much-loved residents of Nonnatus House.